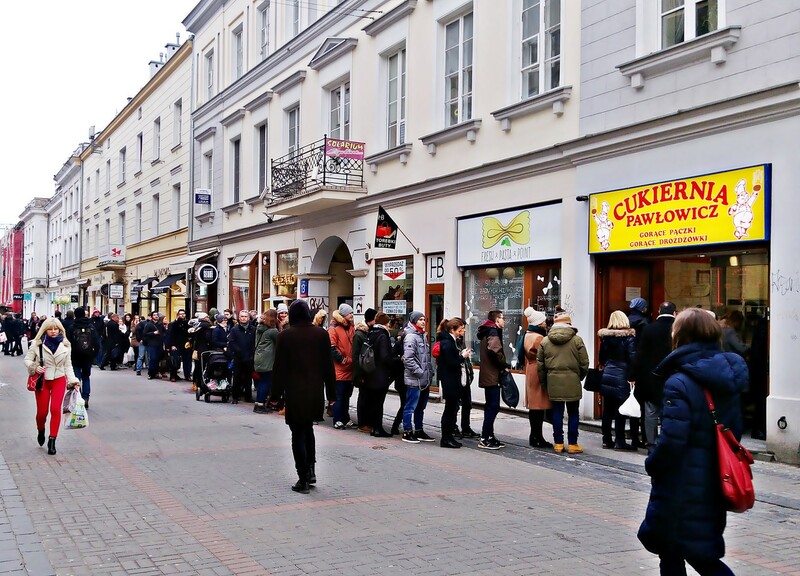 Queuing in Poland: How Long Can You Stand Standing in Line? A typically confounding line at the Wroc&#322;aw train station. 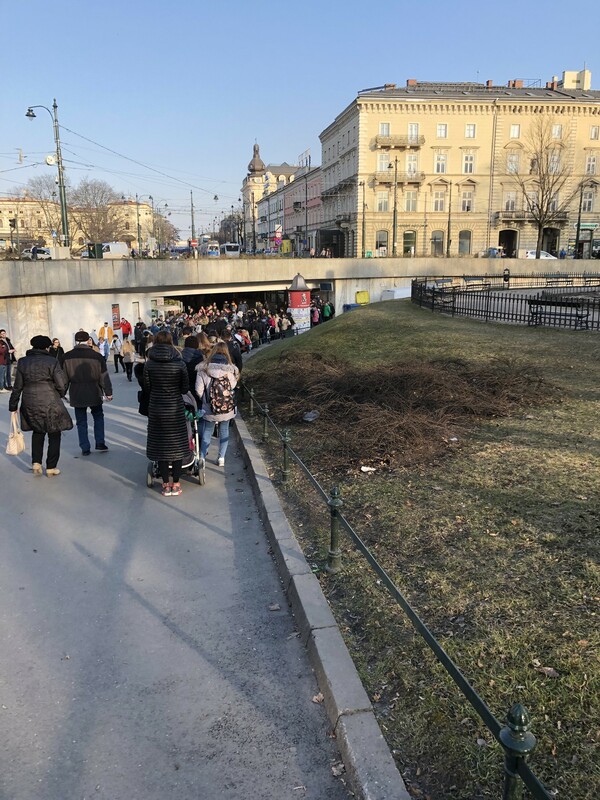 A seemingly straightforward concept, while standing in an orderly line is probably as unconsciously ingrained where you come from as staying to the right while passing in a narrow corridor, here in Poland, queuing is a cutthroat game of cunning and sabotage. 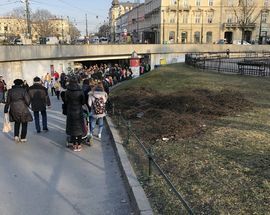 It appears that decades of communist rule, which featured endless necessity-induced queuing to obtain the most basic goods - and then quite often only to find that they weren’t available – obliterated any respect the Poles had for the concept of an organised line operating under an unwritten but widely-accepted code of etiquette and common courtesy. 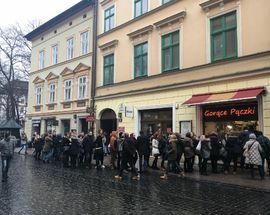 Such a queue did not bring about any reward during the Cold War era. Sadly, the most courteous family was the family without toilet paper in those days. Rudeness and results began an unholy marriage and queue barging became a common practice that endures to this day. Simultaneously, Poles were also being conditioned into complacency over the poor quality of services rendered, regarding the resultant queues to be as unavoidable as sleeping. Even the most modern Pole today seems to accept that, cumulatively, years of his or her life will be spent standing in line. As a result of this national apathy, you can anticipate spending part of your trip to PL in slow-moving lines as well. In such situations patience is both a blessing and a curse as everyone and (especially) their mother will attempt to oust you in line. Tactics include confusing and deceptive bursts of Polish dialogue to the effect of “I was standing in front of you" (when they clearly were not), "I’m late for something, I have to go before you” or more commonly “I’m older than you, let me go first.” Another well-loved strategy occurs when someone arrives at the queue, tells you they are in front of you, then leaves only to appear again just as it’s about to be your turn. Should you give any space between you and the person in front of you (a courteous gesture in most civilised countries) it will be filled by someone who either completely ignores the fact that you are there, or spears you with an umbrella and a glare to ensure there’s no protest. Also, if a person feels their needs can be easily satisfied it’s agreed that said person need not stand in line, but march straight to the window, interrupt whatever is happening there and expect to be assisted. 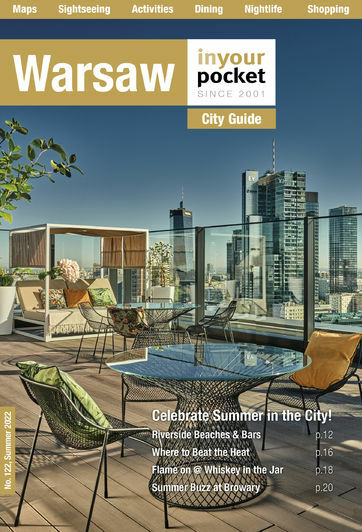 Sadly, this practice is upheld by clerks who will stop fulfilling your request for a ticket on the next train to Warsaw in order to look up all of tomorrow’s train times to Berlin for some jackass who suddenly walks up wearing a blazer and sdandals. Similarly, grocery clerks, summoned to open a second register when the line has reached critical mass, will alert the person at the end of the line who then becomes the next person serviced, and the line then proceeds in reverse order until reaching an equilibrium. 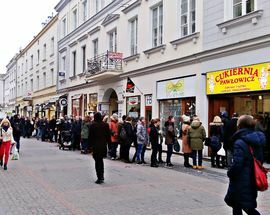 Further complicating matters is the inconsistency about which queuing is conducted in Poland. 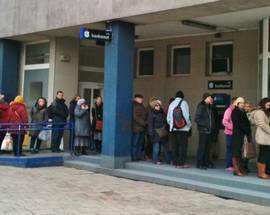 For example, lines at train station ticket windows are often inexplicably formed horizontally rather than vertically. Therefore, you must position yourself diagonally close behind the right shoulder of the person at the window in order to quickly cut off potential queue barging points both to the left and right. Queuing at bank machines, meanwhile, employs a completely different logic where giving as much room as possible is the common practice. Therefore, you can be sure that when approaching a busy cashpoint, everyone within four metres of the ATM will tell you they are in line ahead of you despite the fact that there is no line at all. Anywhere. Taking into account all of these factors, perhaps the only recourse is indeed a tenacious complacency. 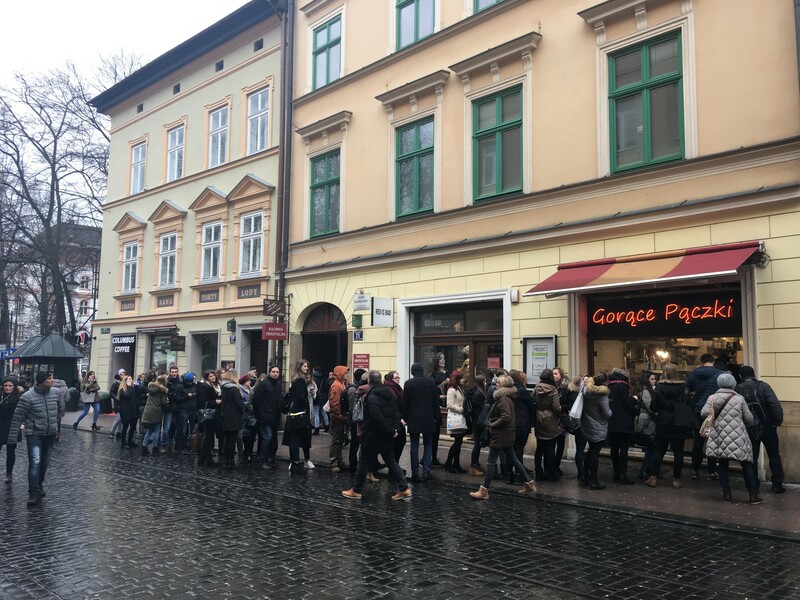 If you want to witness Polish queuing behaviour in all its absurd and abominable glory, simply step outside on Tłusty Czwartek (Fat Thursday) - a Polish holiday dedicated to hours of standing in line for doughnuts. Or participate in queue politics by simply trying to get ice cream on a hot summer's day (lemmings love their lody). If this is your idea of fun, or even if it isn't, check out the fantastic 'Kolejka' boardgame - an award-winning educational game dedicated to the difficulties of everyday life during communist Poland, where the goal is to be the first to get your family their basic necessities by getting to the front of the line.